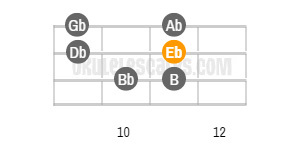 A natural minor scale has the same notes as its relative major scale. 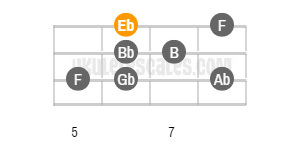 However, we start on the sixth note, known as the Aeolian mode. 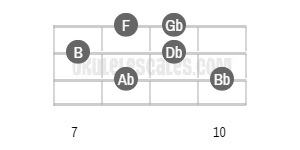 Because the sixth is a minor any song using this scale will often have a sad or melancholy feel to it. 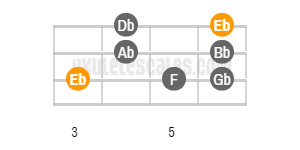 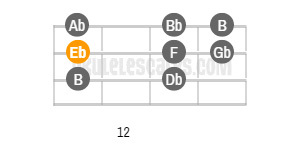 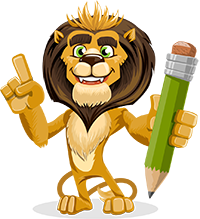 You'll find below the 5 different positions/shapes of the Eb Natural minor Uke scale in Standard Tuning (gCEA), along with their ascending tab patterns.